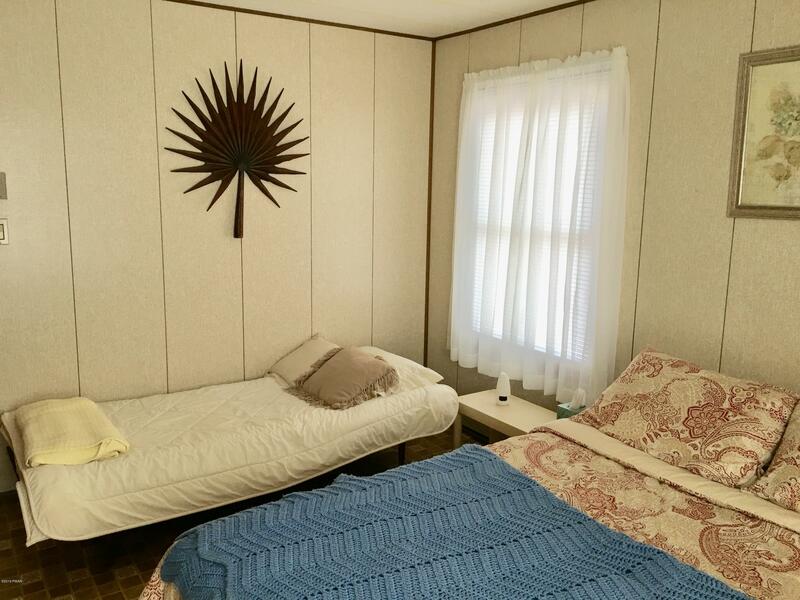 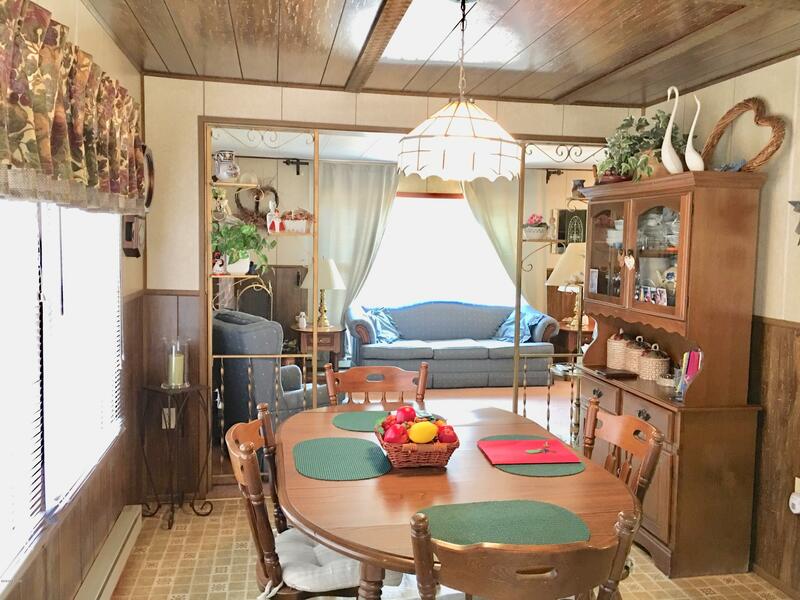 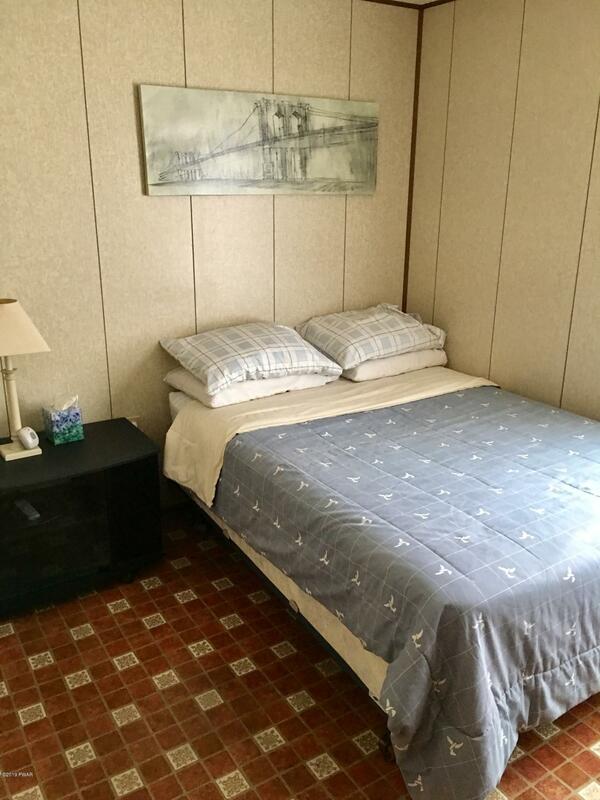 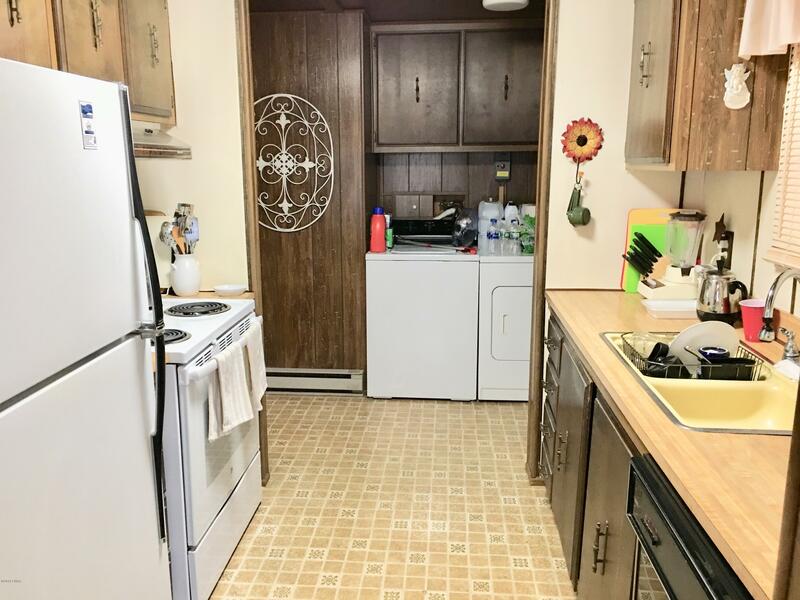 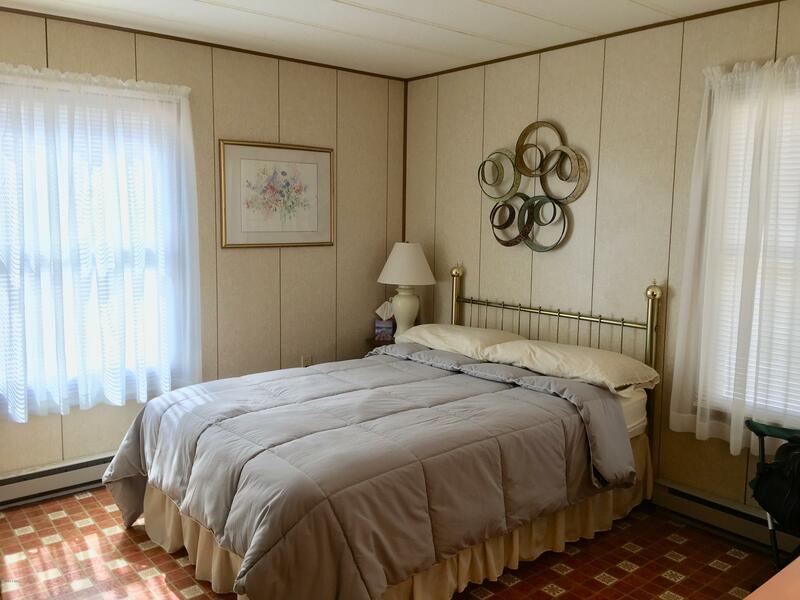 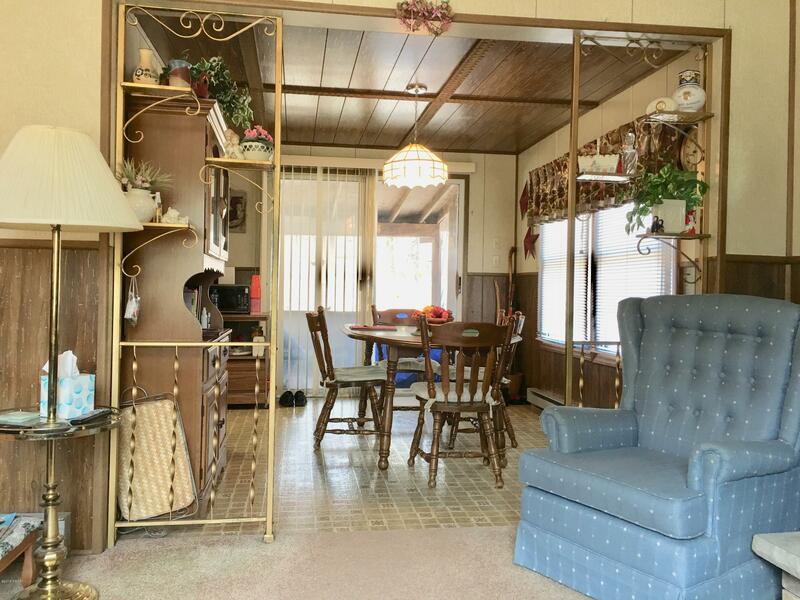 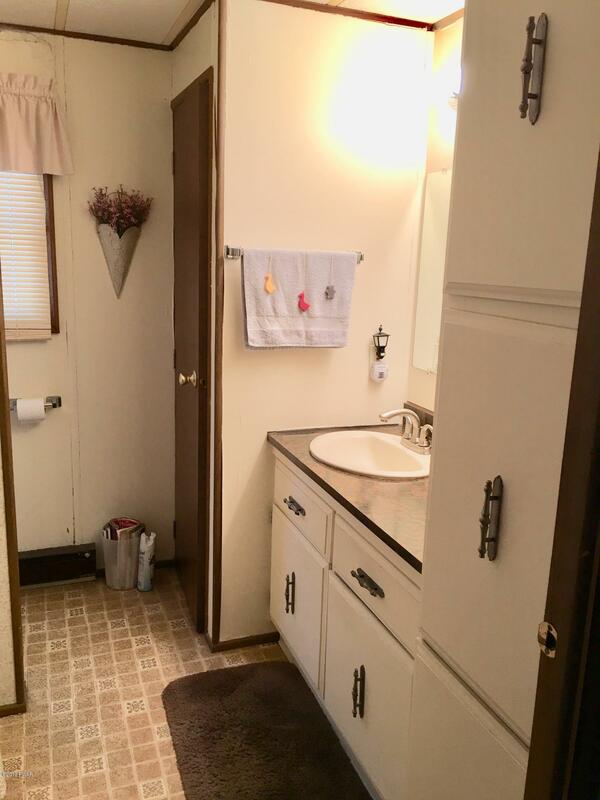 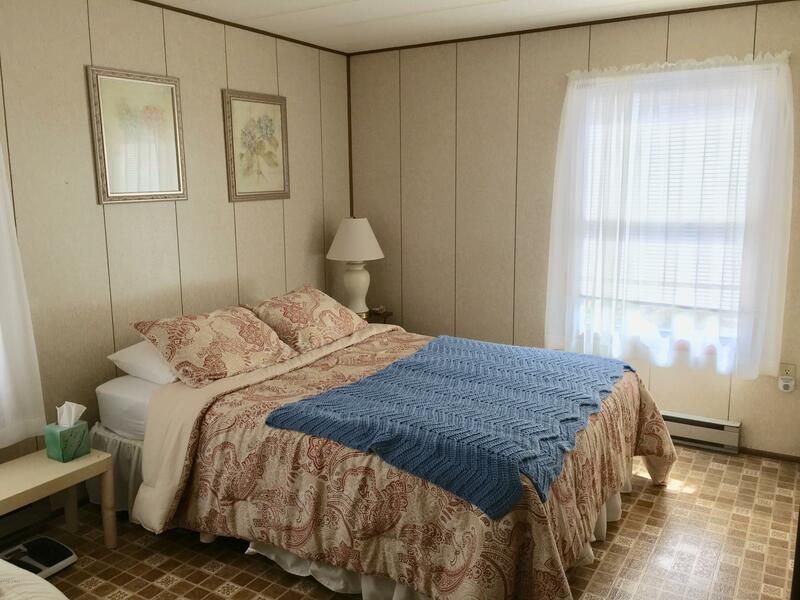 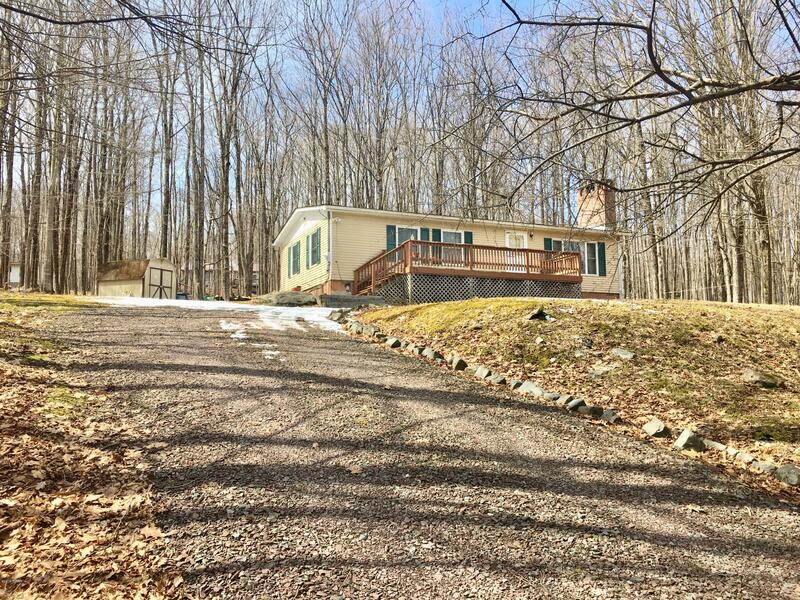 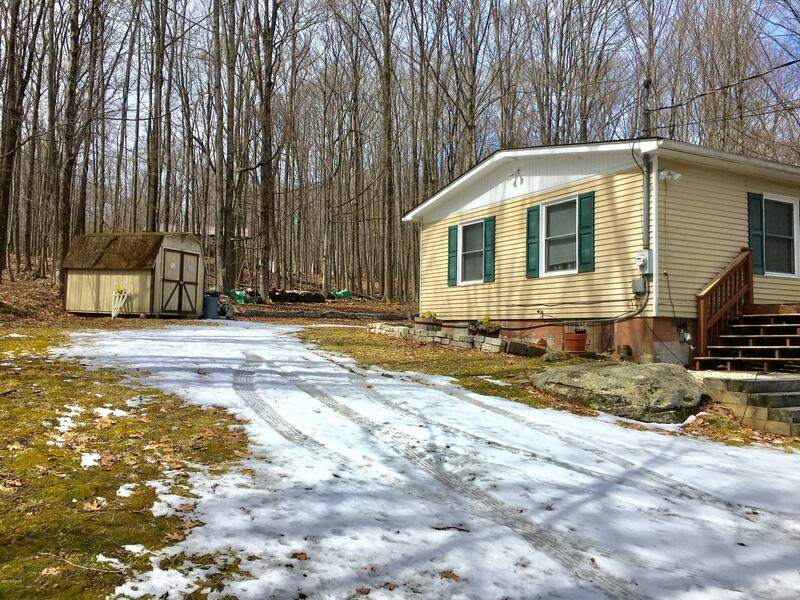 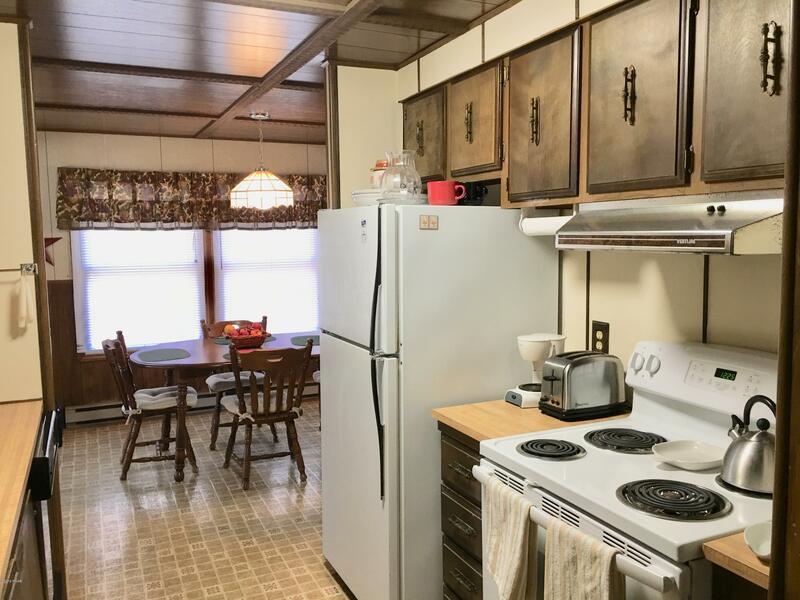 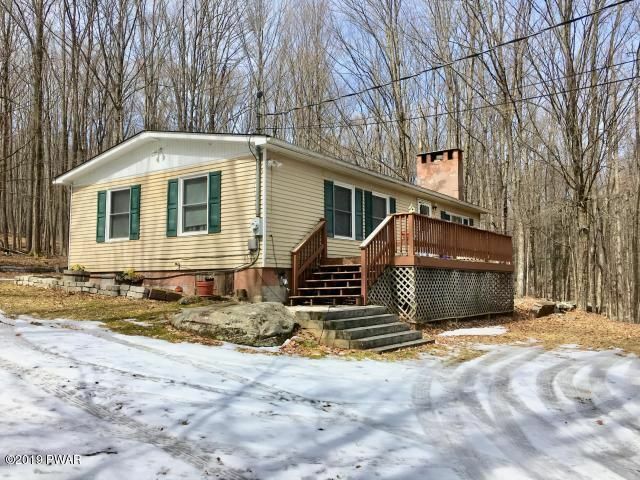 Cozy 3 bedroom, 1 bath located in Paupackan Lake Estates. 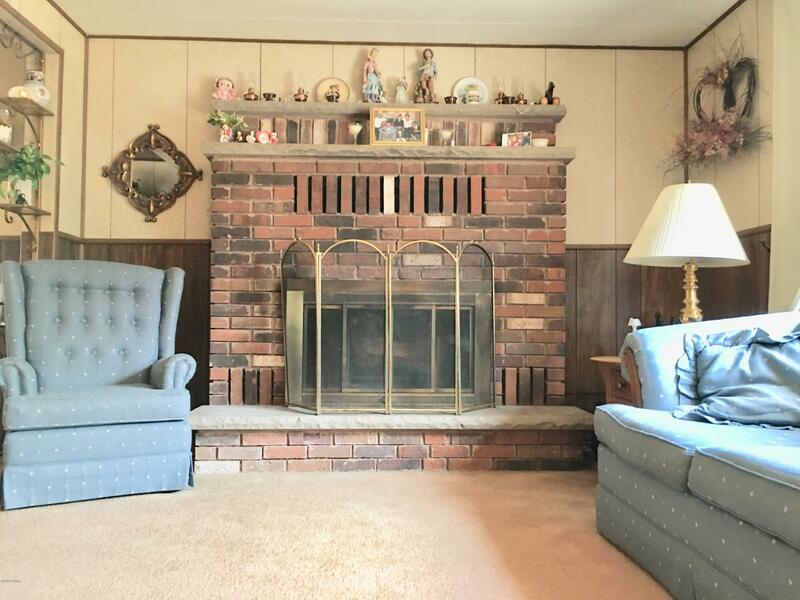 Bright living room with brick fireplace leads into eat in kitchen/dining area, which also gives access to enclosed back porch. 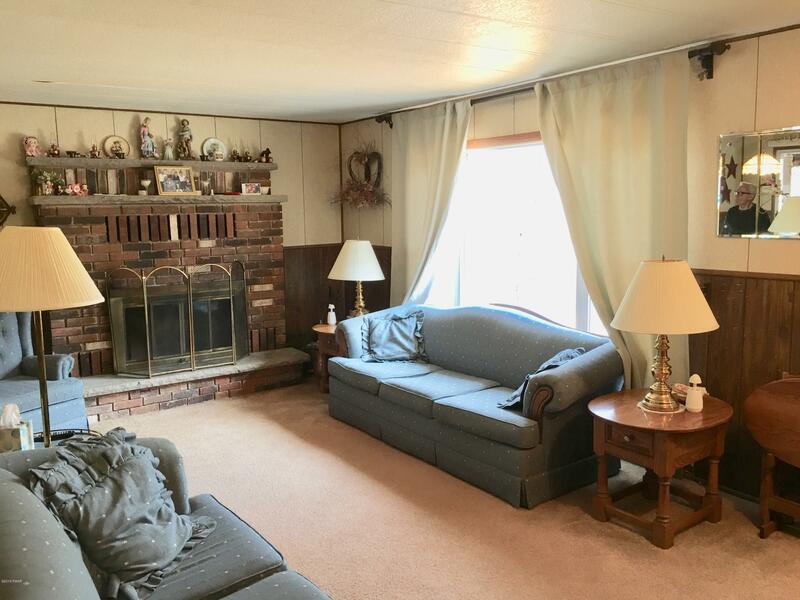 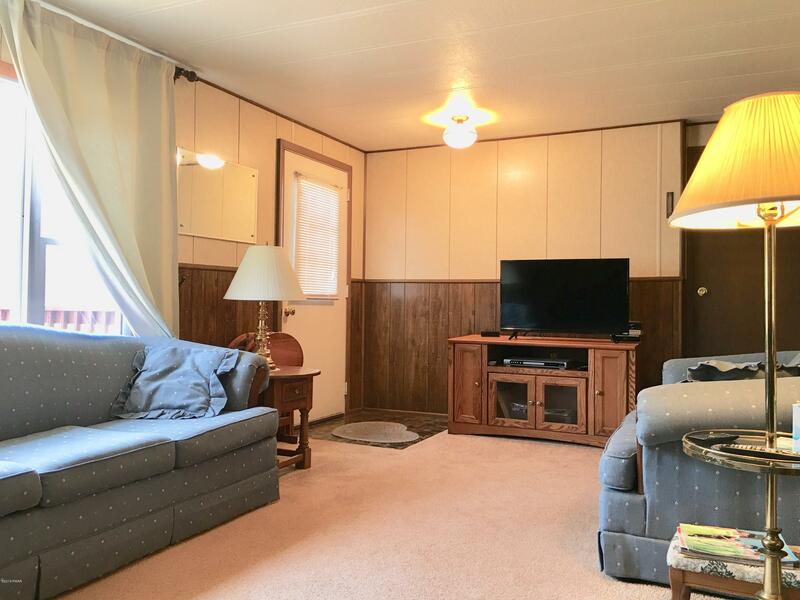 Home sits on a half acre of property with an adjoining half acre lot. 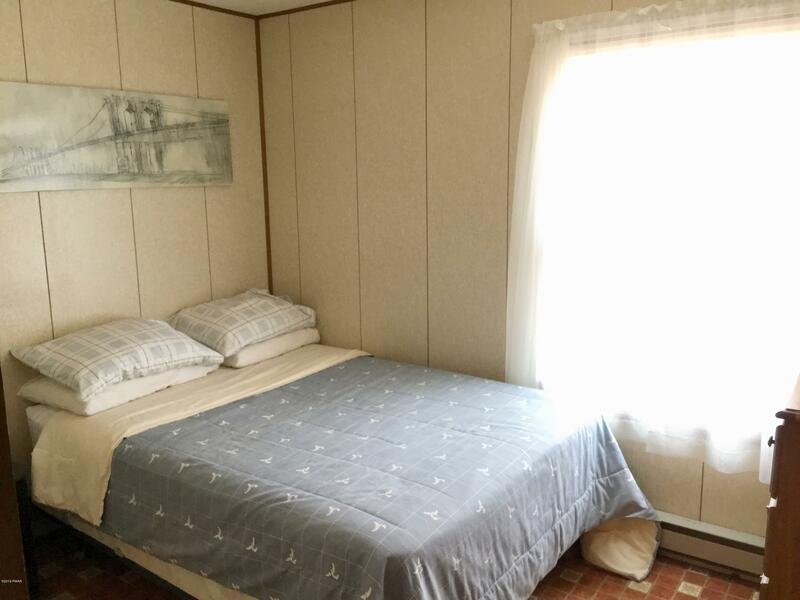 Short driving distance to beach and playground.